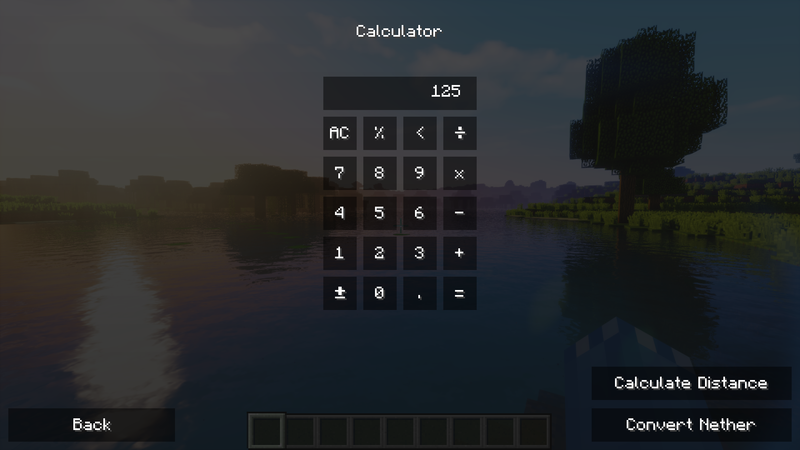 Calculations is a clientside mod that provides a simple calculator GUI. 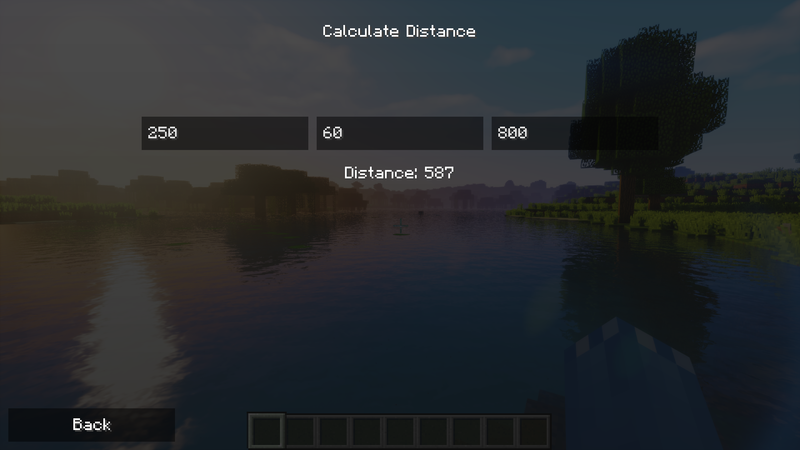 Yes, you can use this mod in your modpack. I'd prefer if you provide a link to the mod's CurseForge page, but that's up to you. 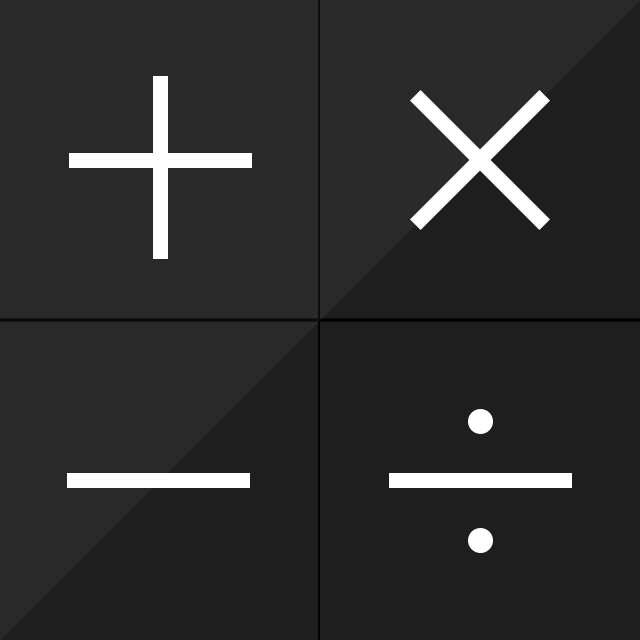 If you enjoy the mod and would like to support the project, feel free to drop me a pledge on Patreon or a donation on PayPal. Support is greatly appreciated! 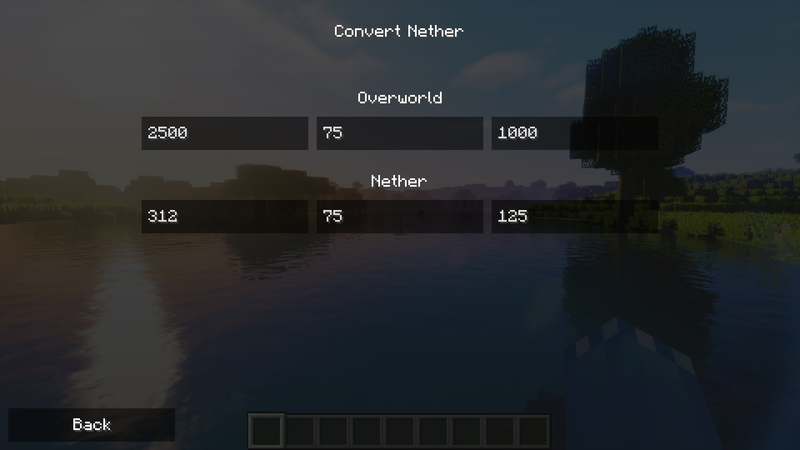 Can you mark it as compatible with 1.12.2 so that it can easily be added via the curse client.